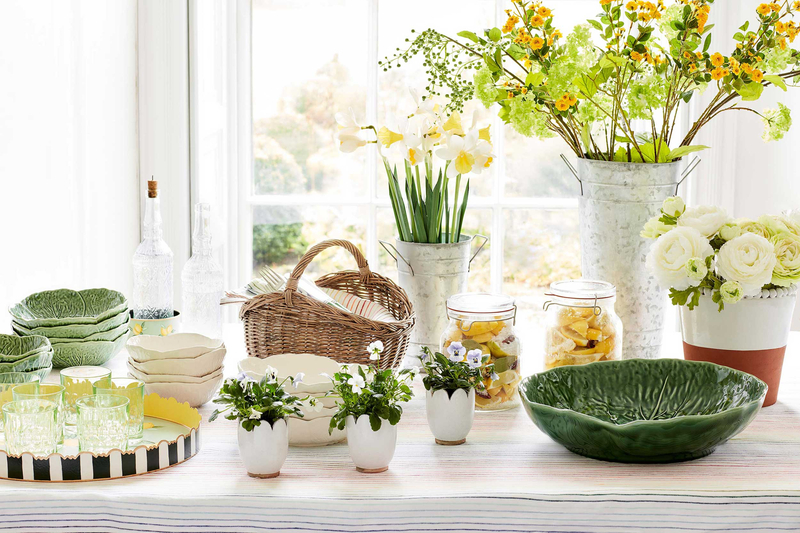 Bringing to mind bountiful summer kitchen gardens and satisfyingly neat rows of vegetables. 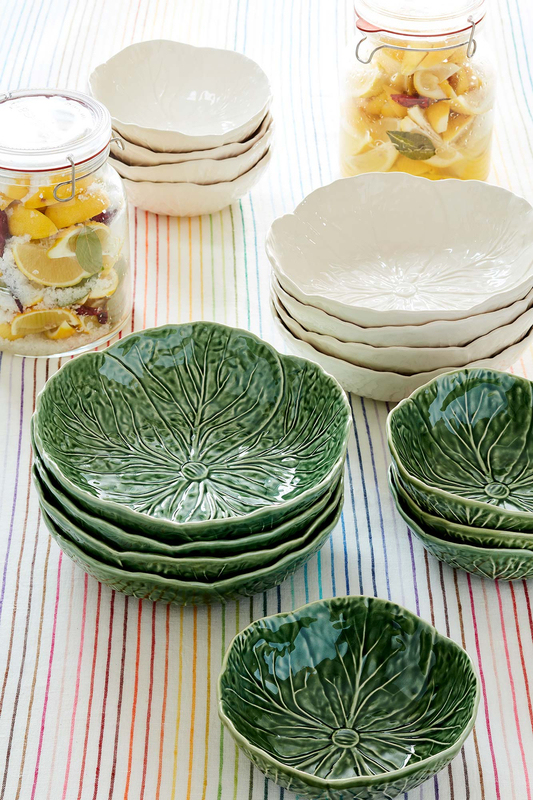 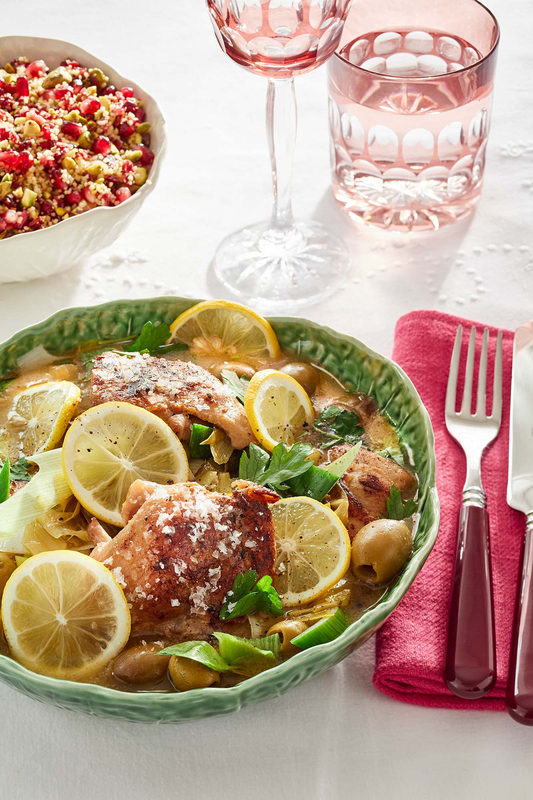 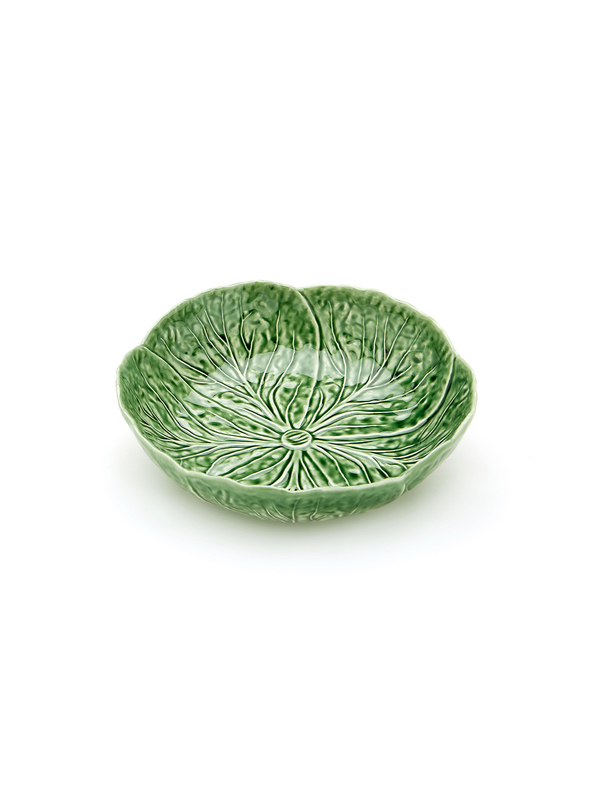 Our Green and White Cabbage Bowl collection makes a charming and timeless addition to your table. 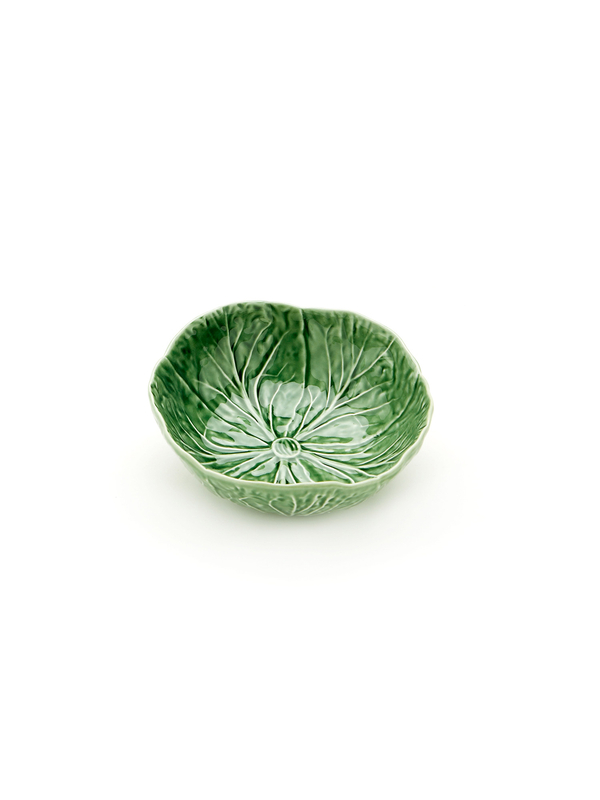 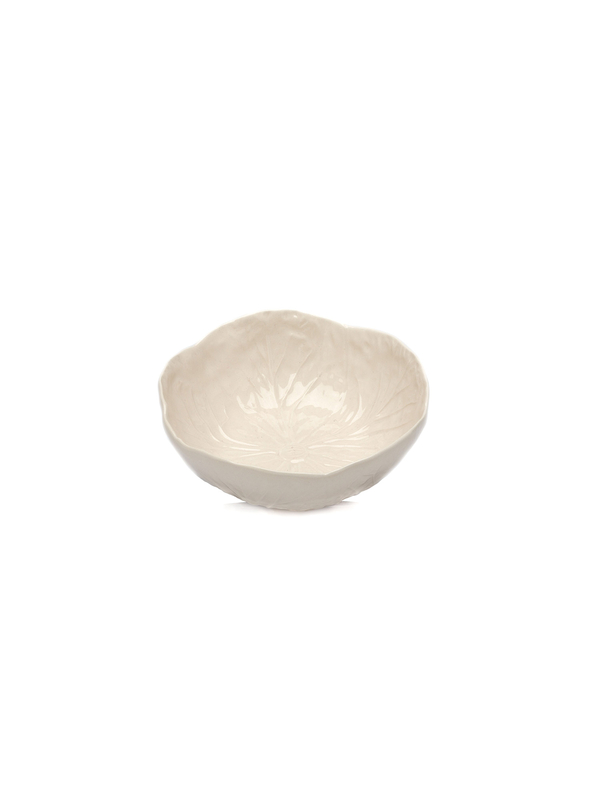 Display all the colours of the rainbow in these beautiful bowls available in fresh white and classic green. 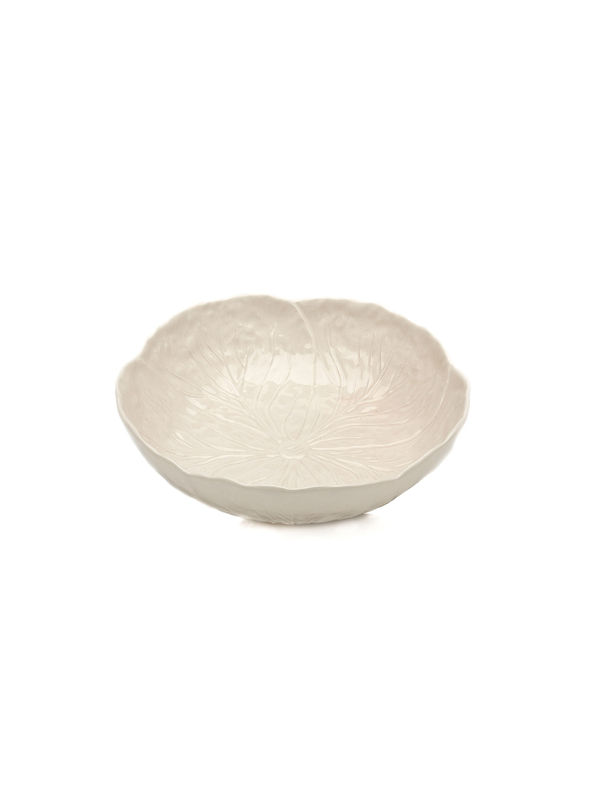 This classic art-deco design is hand made in Portugal from exceptionally high quality glazed ceramic.